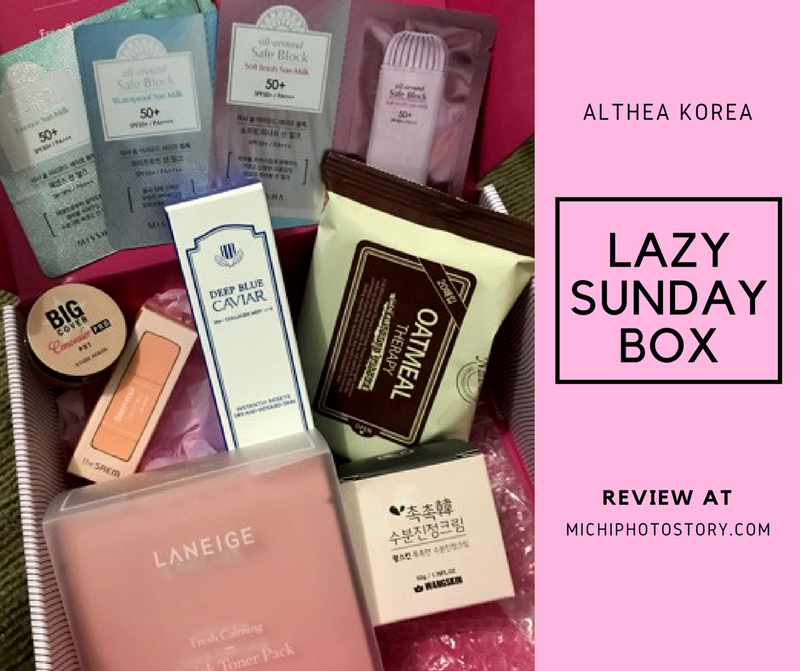 As promised, this is my Althea Korea Lazy Sunday Box Review. This is the third box that I ordered last year and so far I’m happy with all the products included in this box. I’ve been using this for 4 months already. I got this Althea Lazy Sunday Box for P1260, 72% discount (P4510). The box contains 6 pieces of products + FREE samples of sun cream. 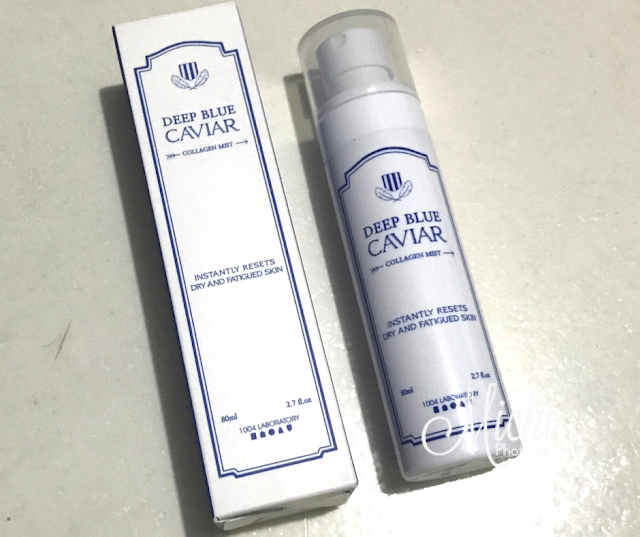 The Deep Blue Caviar Collagen Mist and Wangskin Moist Soothing Skin are part of my morning skincare routine. The rest of the products are part of my Kikay Kit. It contains collagen from sea grapes that will moisturize your skin. Say goodbye to dryness. No unpleasant smell and it is so easy to use, just spray and feel refresh. 1. Shake the mist sufficiently to mix the oil and moisture layers. 3. Pat lightly with your hands to help it absorb. 3. To erase waterproof type sun cream. 4. Anyone who does simple makeup. If you are not fond of applying too many products on your face, you can try this Wangskin Moist Soothing Cream. It works as moisturizer, serum, and essence. This cream has high moisturizing properties that will rebuild, strengthen and moisturize skin. It hydrates and nourishes skin deep within the layers. It helps restore suppleness which gives you the perfect finish throughout the day. This is a non-powdery, cream type blusher that you can use for both lips and cheeks. I always use lip and cheek tint for my face so I won’t look pale. Ito yung obvious na naglagay ka kasi meron ka red stain sa finger. 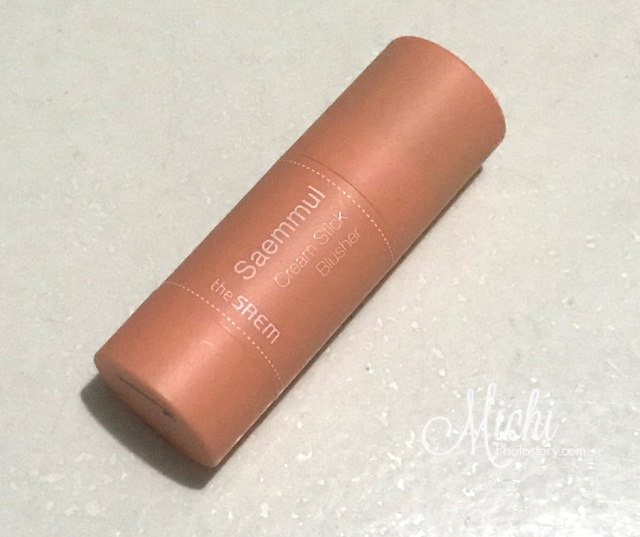 That’s why I like this cream stick blusher because it is so easy to apply, no red stain and it gives me a natural blush. I want to try the other colors too. Apply 2-3 taps on the desired areas such as cheeks and cheekbone area and gently spread in a stroking motion. 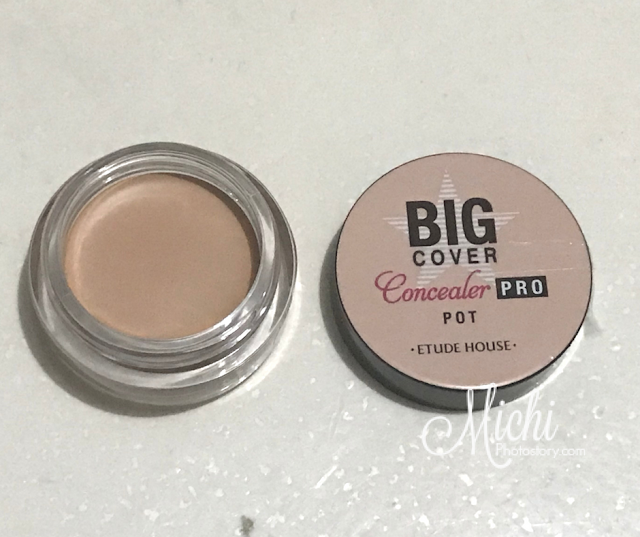 This concealer really hides blemishes and flaws. It can even cover tattoos. It is so easy to apply and it doesn’t crack or fade. I love putting face masks on my face, it is my way to relax from the stressful day. 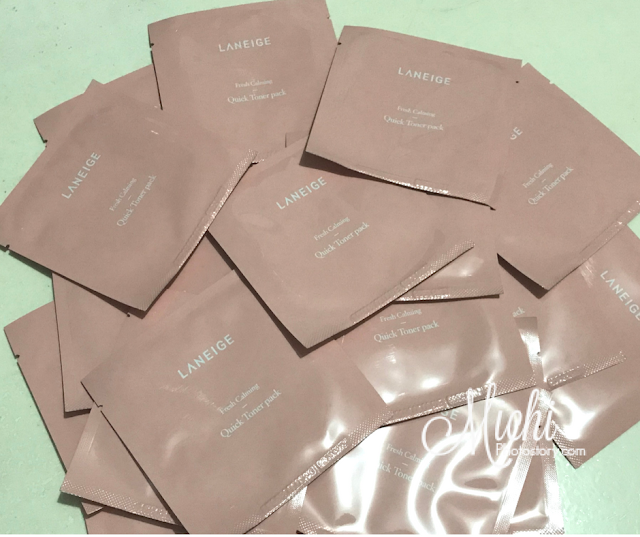 I’ve been using Boomdeahdah Facial Masks and Laneige Fresh Calming Toner Pack. What I like about this toner pack is the size, I can bring it anywhere. 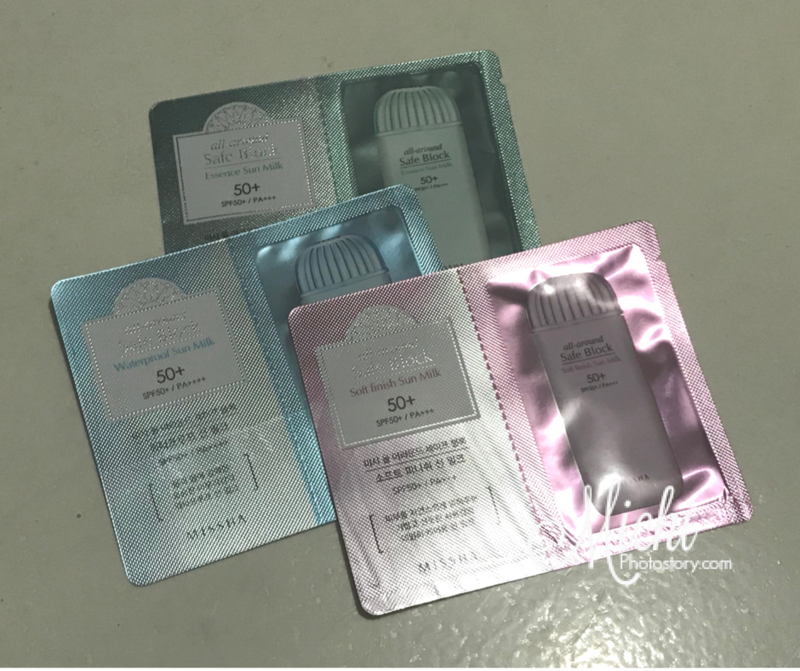 So if I need to be refreshed, I can put this toner pack on my cheeks and forehead. 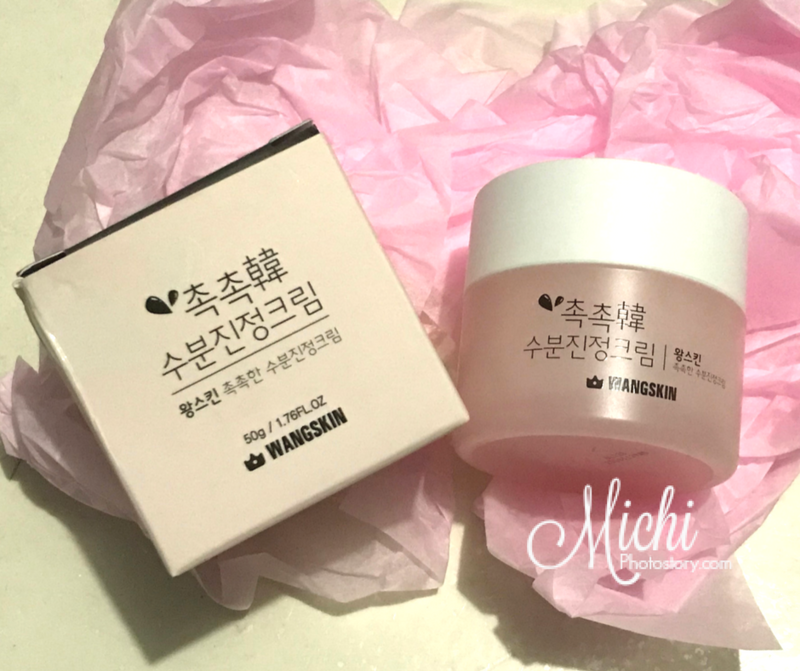 Aside from the 6 pieces of products, I also got three samples of Missha All Around Safe Block (waterproof, sweatproof and sebum control) Cream. I will bring this for our upcoming beach outing. 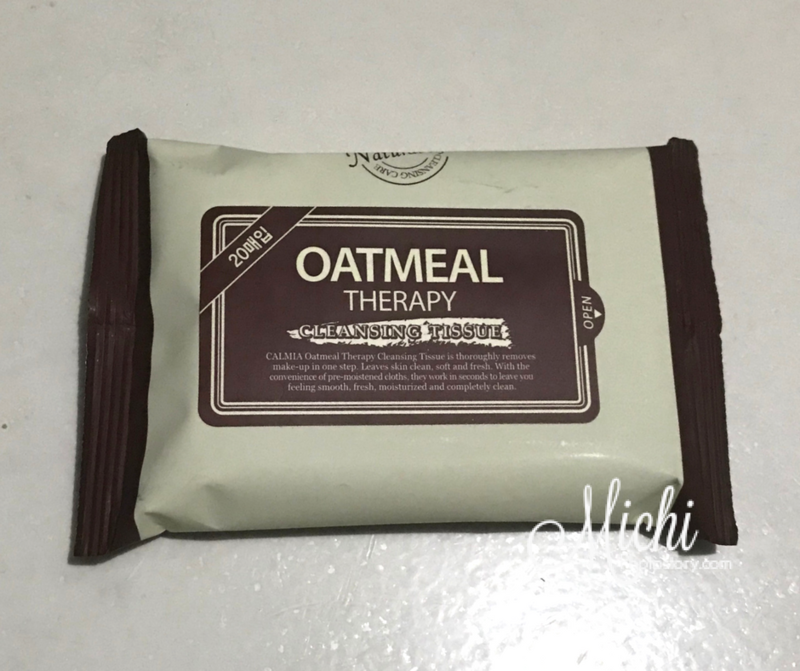 I will order this box again, I hope they will offer this again bago pa maubos ang beauty products ko. I've been seeing a lot of posts about Althea Korea. I am not that crazy about Korean skin care products but am on the look out for products that I might be interested to use. I am just wary to try some items as I am not sure if they are natural or laden with chemicals. I will make sure to use your link should I decide to get one of these boxes soon. You can read the description, most of the products that I bought may nakalagay na No Paraben, Silicon or Artificial Dyes. Wow, parang gusto ko rin niyan! I've never used a mist, honestly. How does it make you feel refreshed ba? Because it sprays sort of water? Sorry, mejo ignoramus sa beauty products.